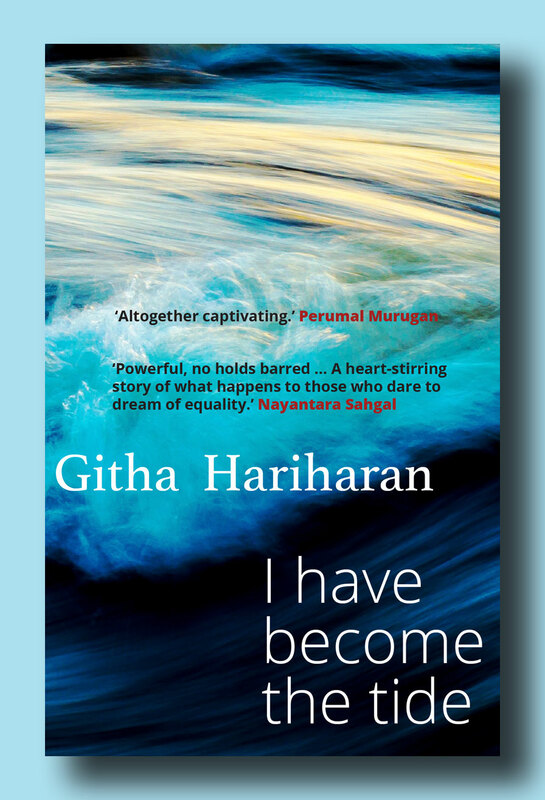 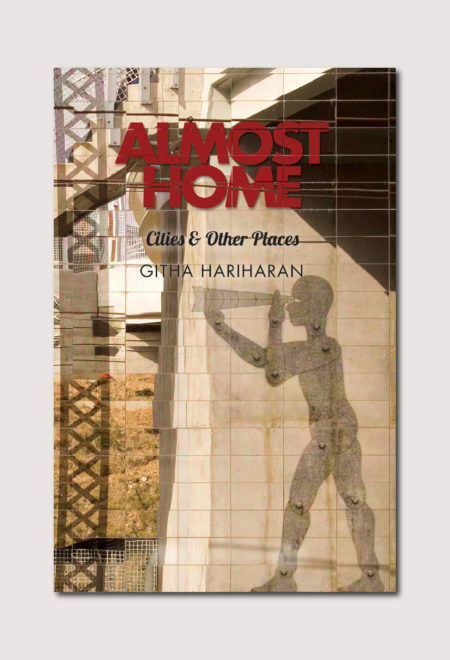 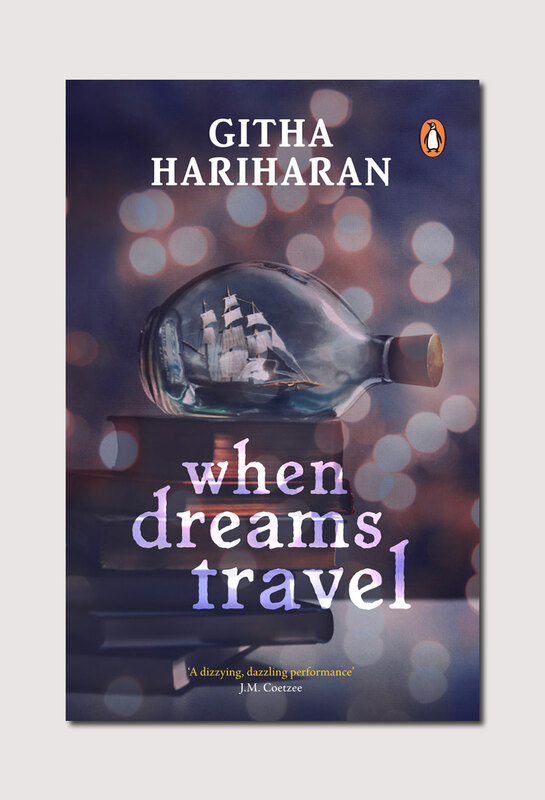 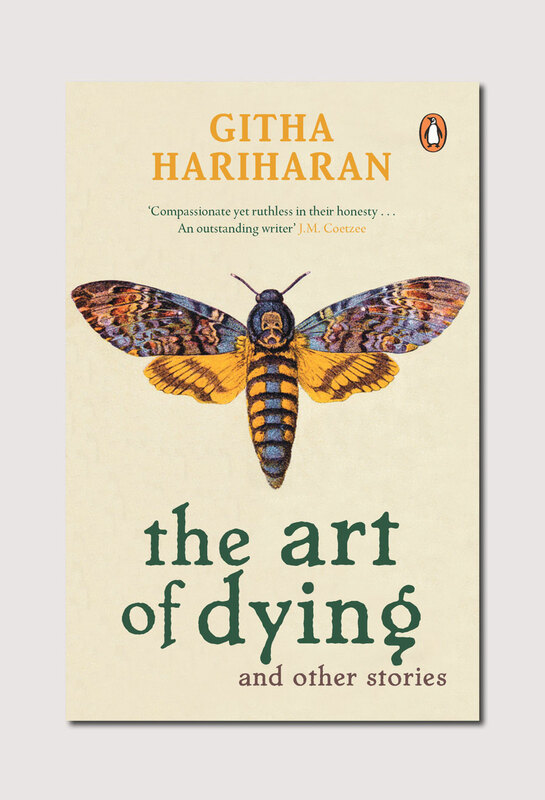 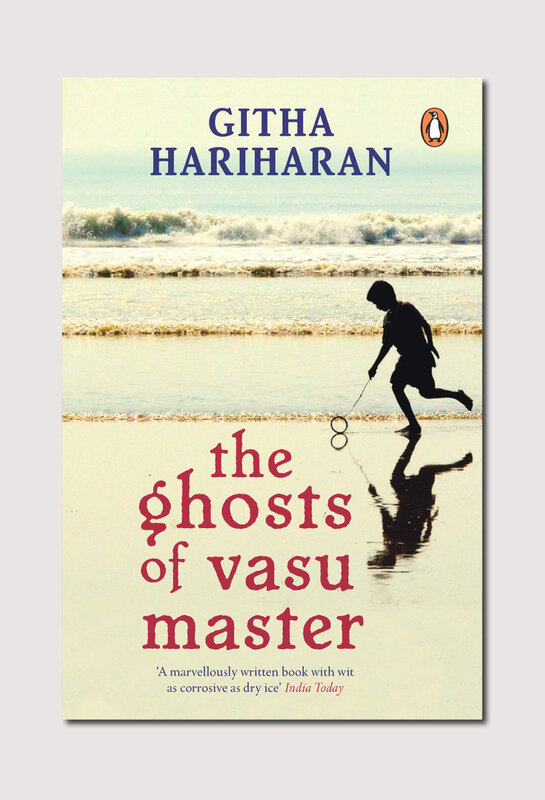 Githa Hariharan has written novels, short fiction and essays over the last three decades. 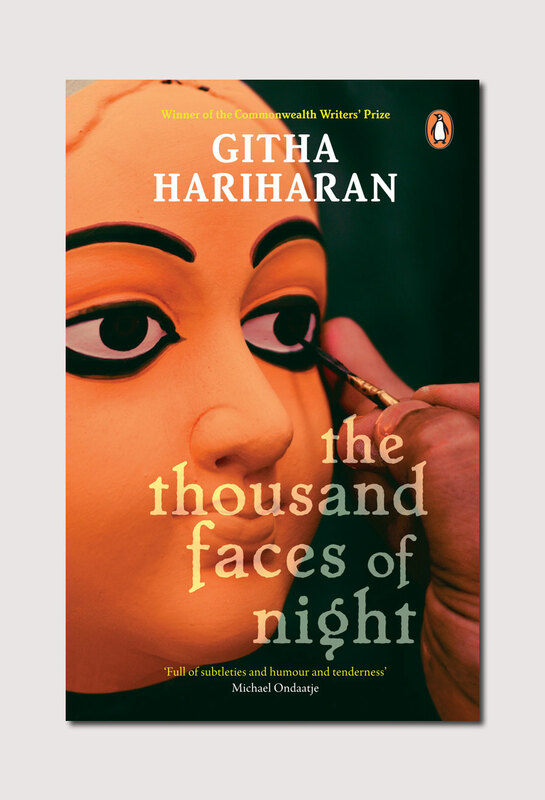 Her highly acclaimed work includes The Thousand Faces of Night which won the Commonwealth Writers Prize for Best First Book in 1993, the short story collection The Art of Dying, the novels The Ghosts of Vasu Master, When Dreams Travel, In Times of Siege and Fugitive Histories, and a collection of essays entitled Almost Home: Cities and Other Places. 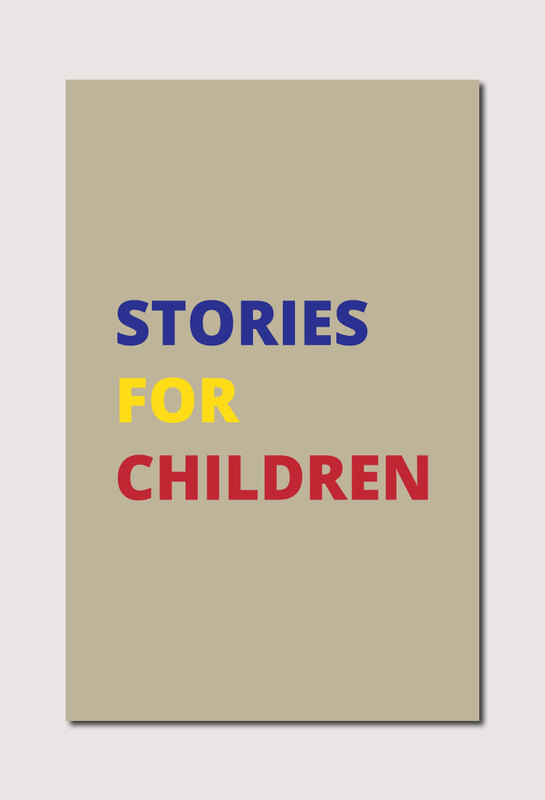 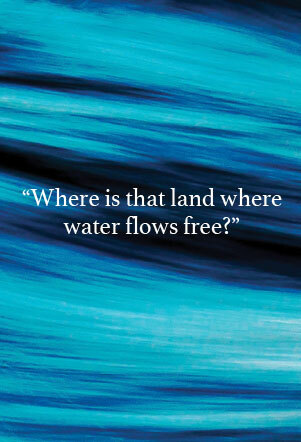 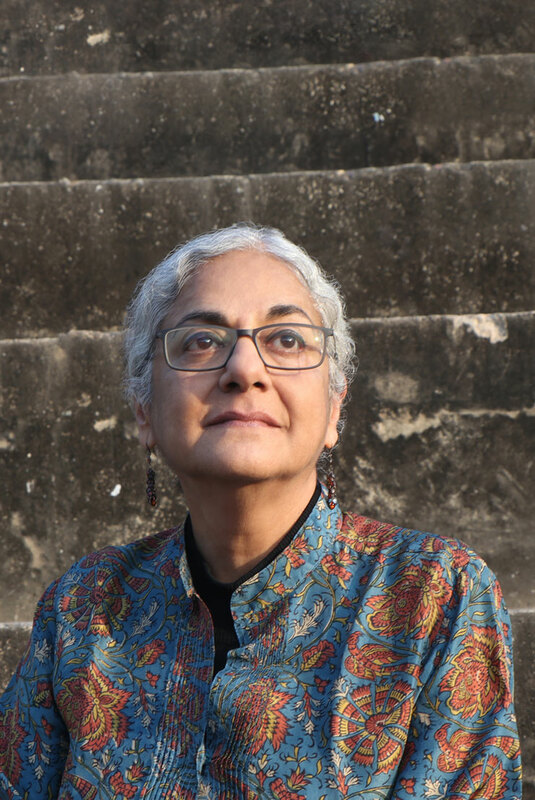 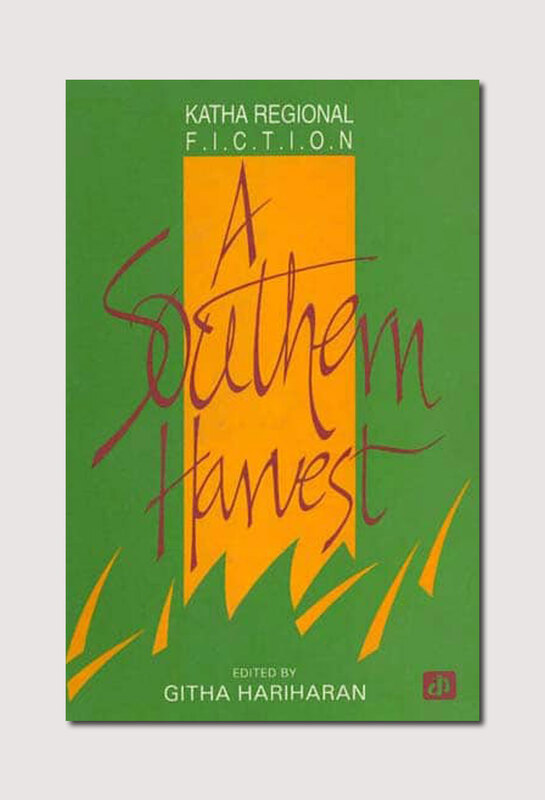 She has also written children’s stories; and edited a collection of translated short fiction, A Southern Harvest, the essay collection From India to Palestine: Essays in Solidarity and co-edited Battling for India: A Citizen’s Reader. 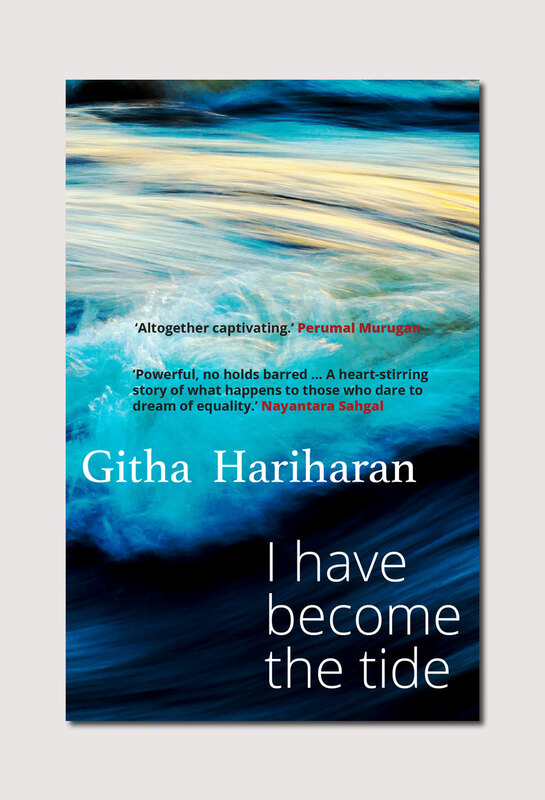 Her most recent novel is I Have Become the Tide. Hariharan has, over the years, been a cultural commentator through her essays, lectures and activism. 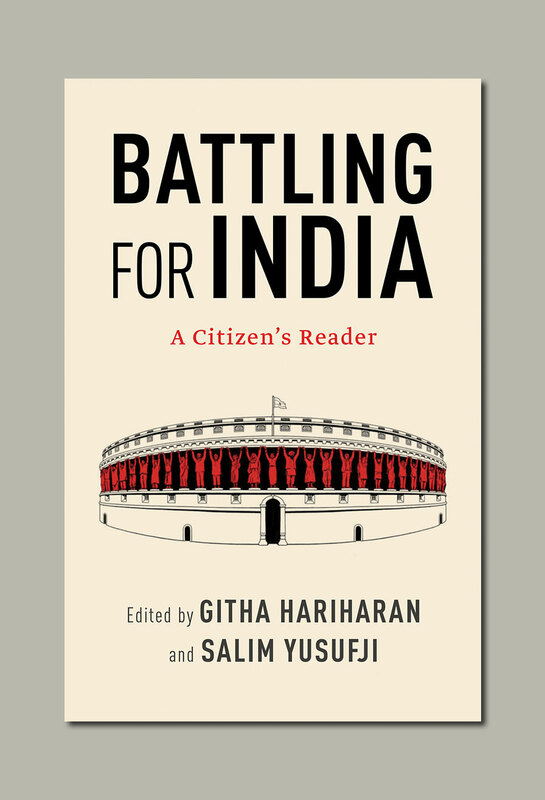 In 1995, Hariharan challenged the Hindu Minority and Guardianship Act as discriminatory against women. 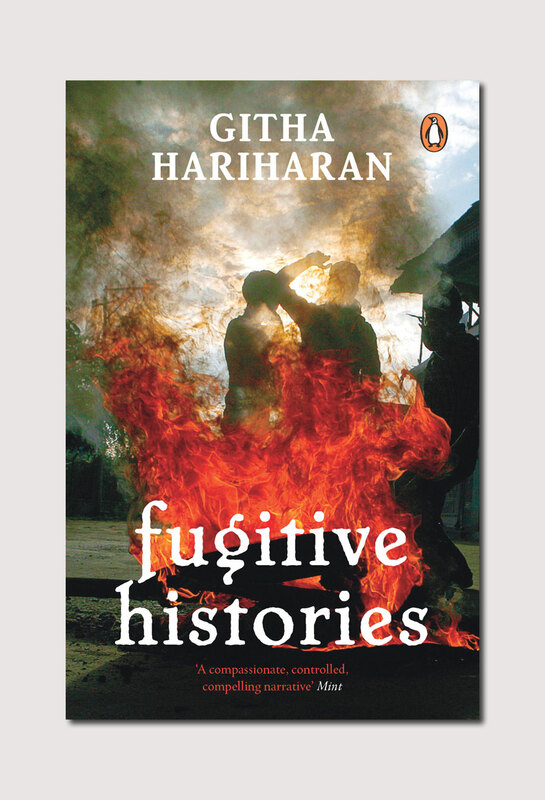 The case, Githa Hariharan and Another vs. Reserve Bank of India and Another, led to a landmark Supreme Court judgment in 1999 on guardianship. 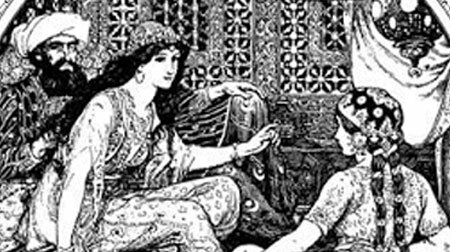 I have always been fascinated by Scheherazade. 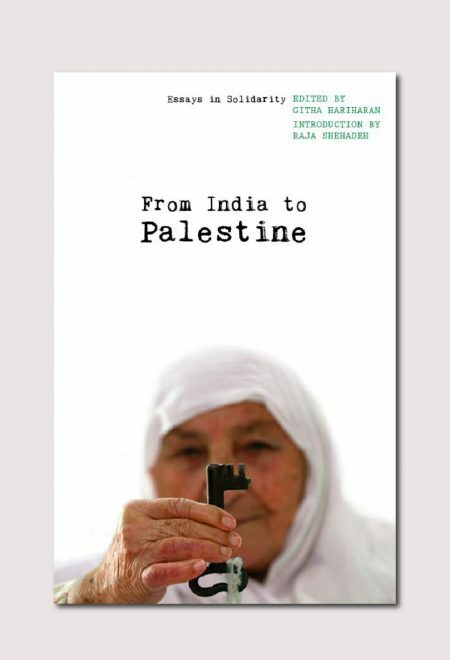 Going by the evidence, this is a fascination shared by many others over the centuries. 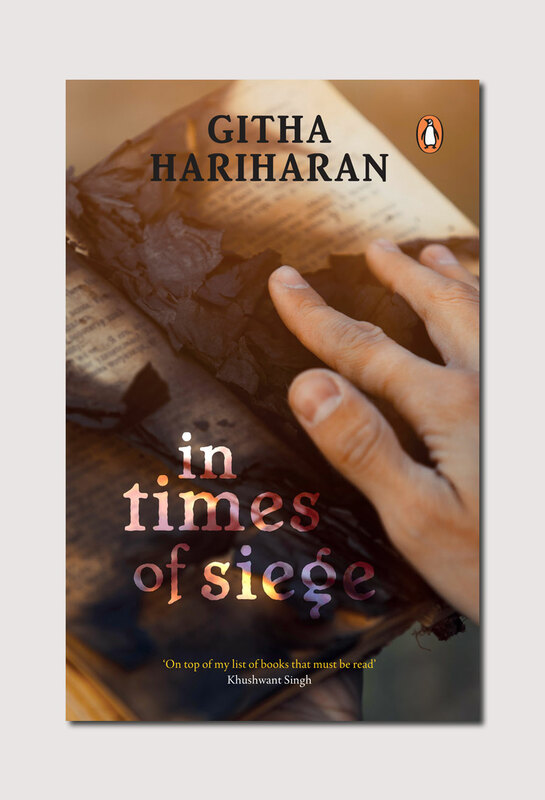 The story is irresistible. 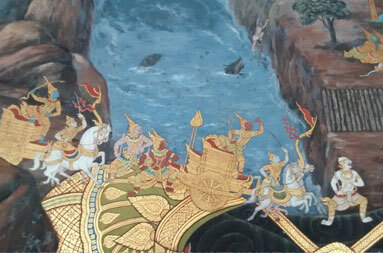 There is a man who rules, as so many have done and as so many do.